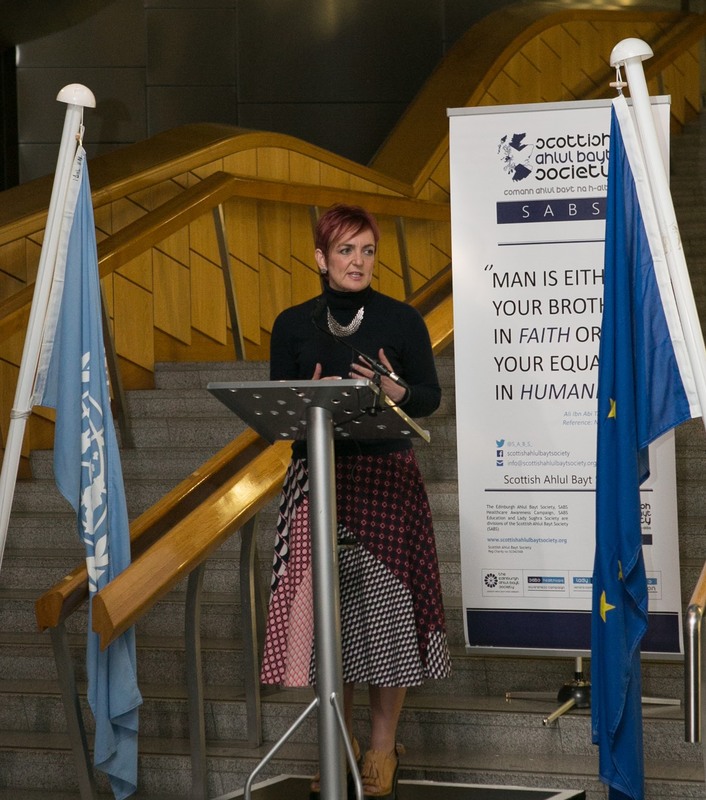 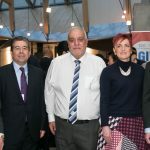 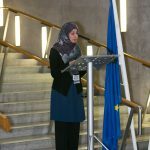 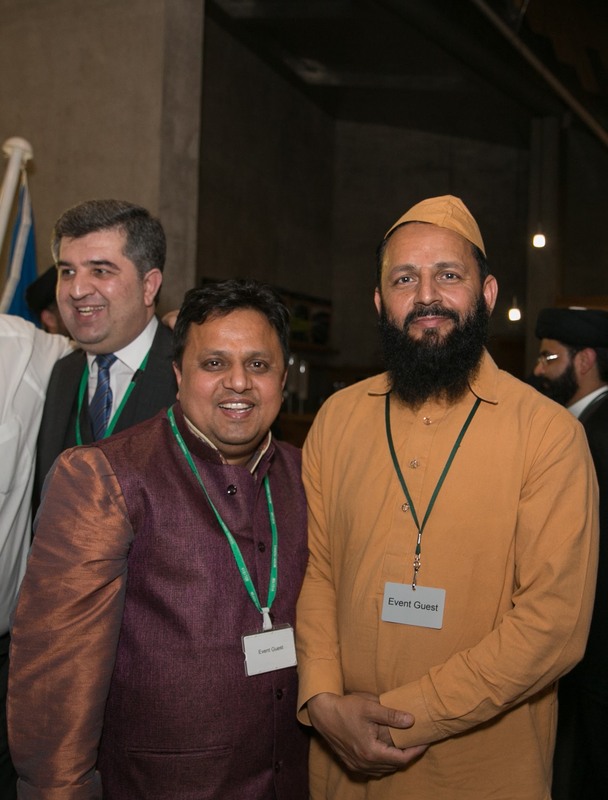 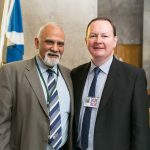 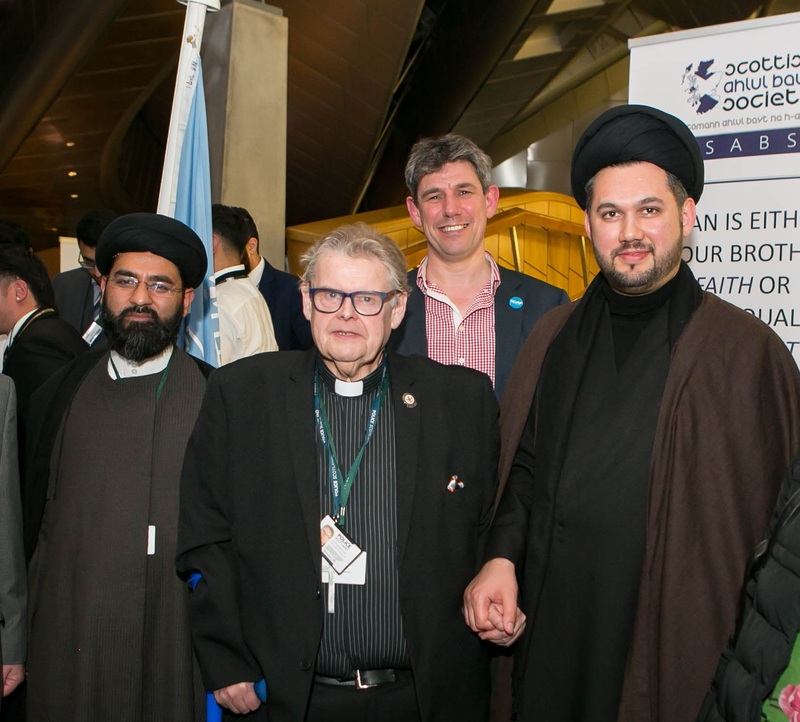 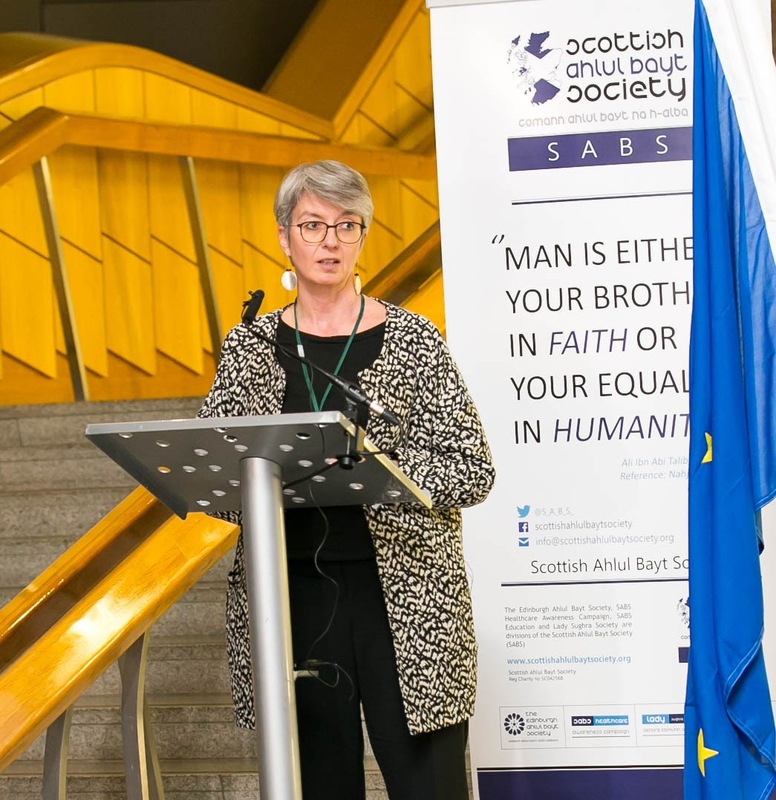 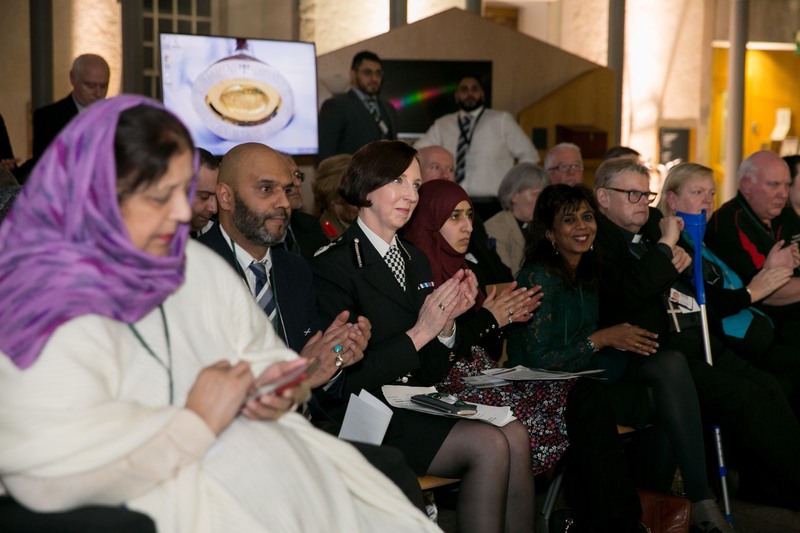 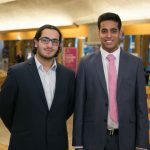 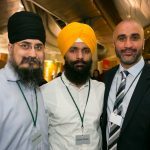 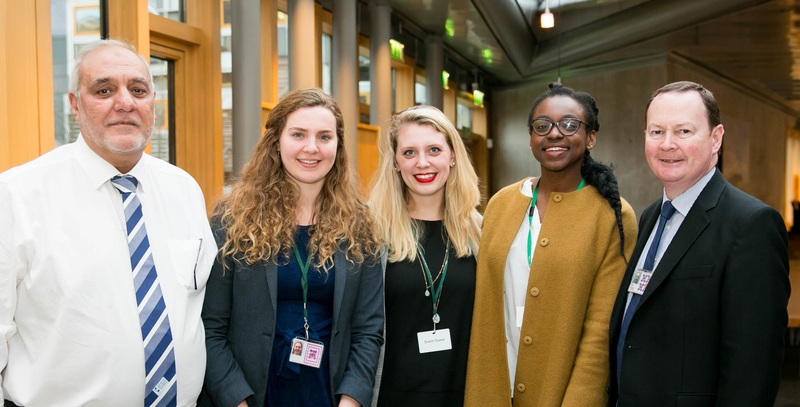 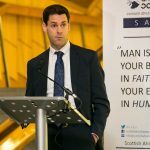 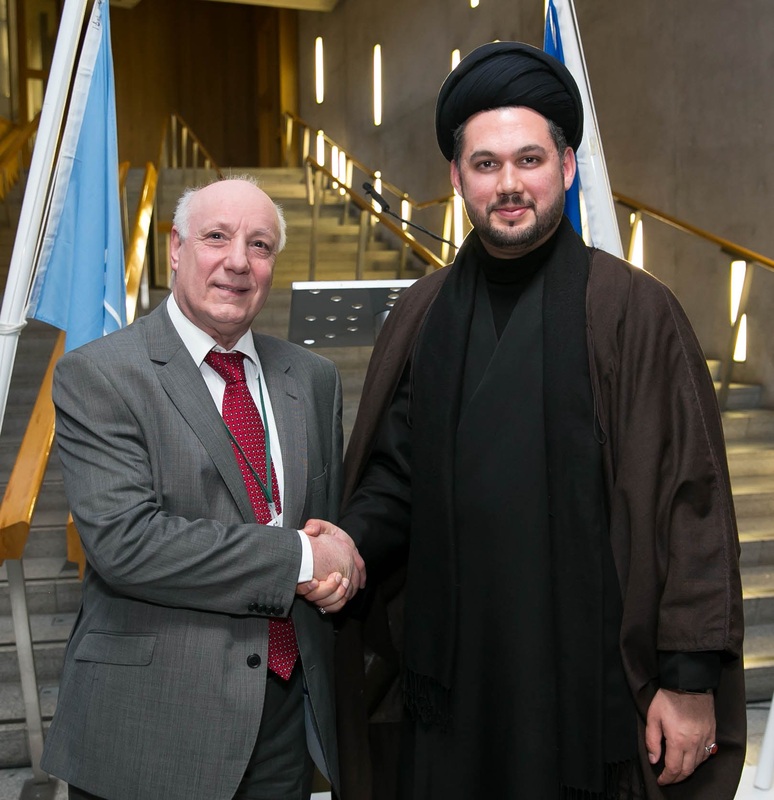 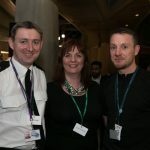 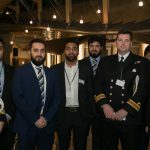 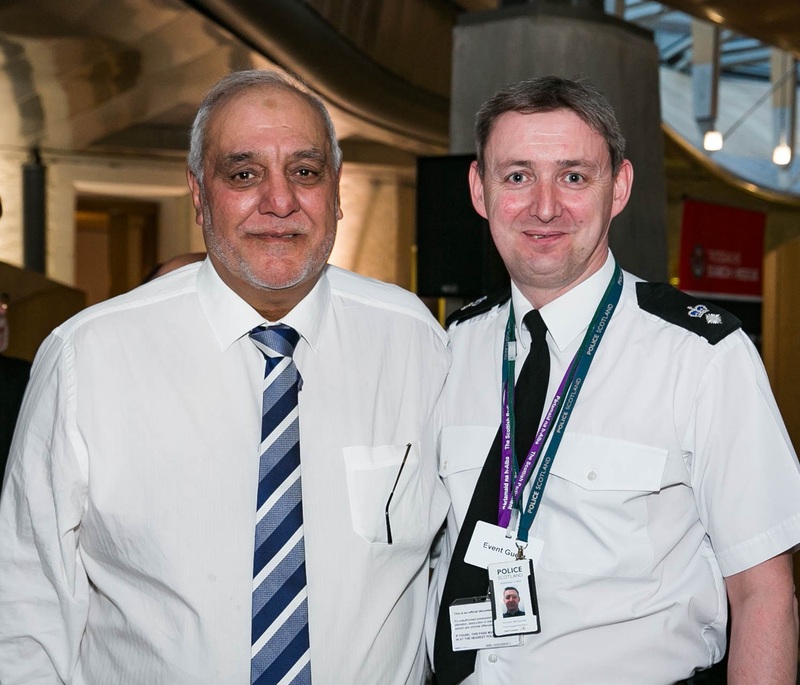 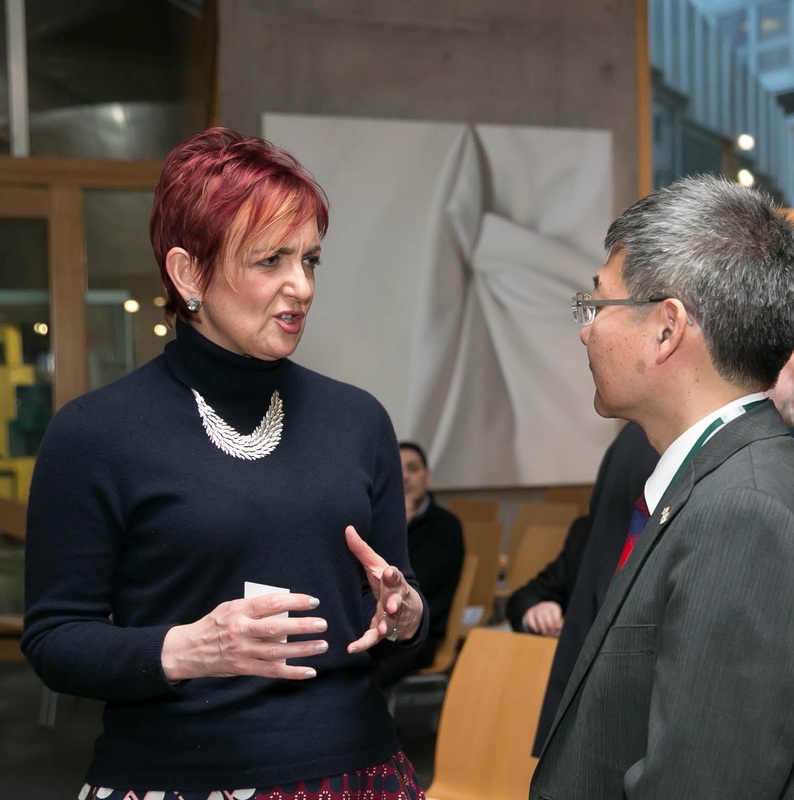 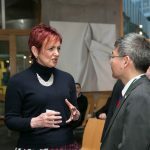 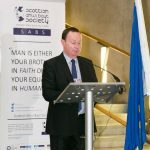 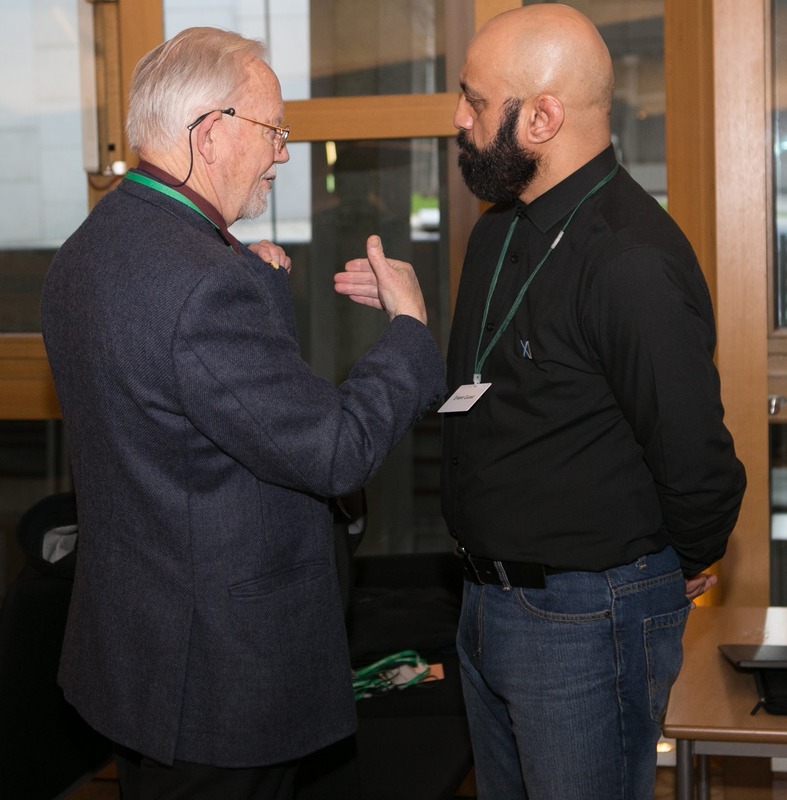 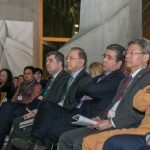 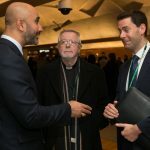 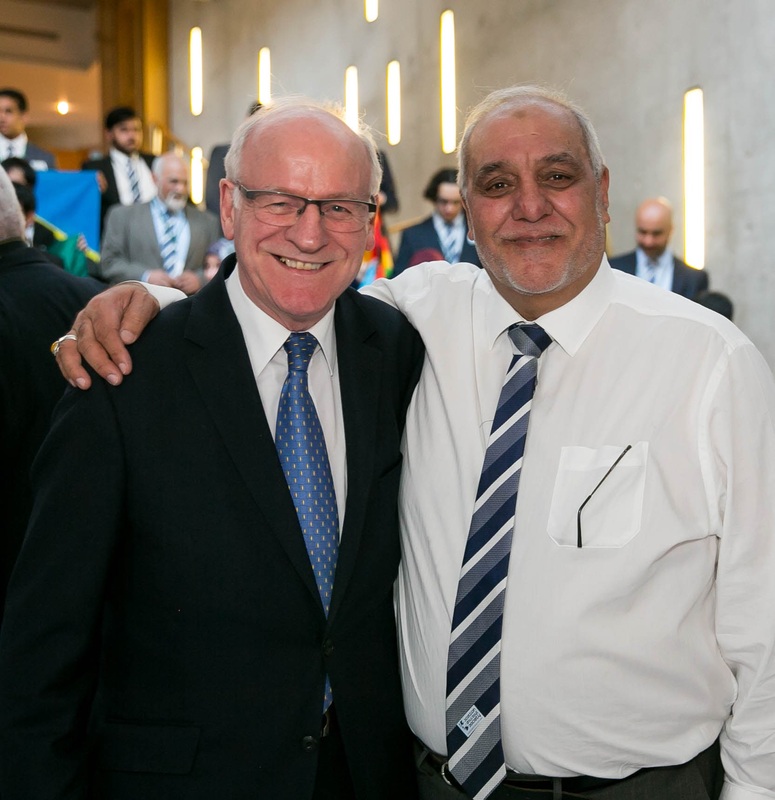 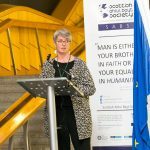 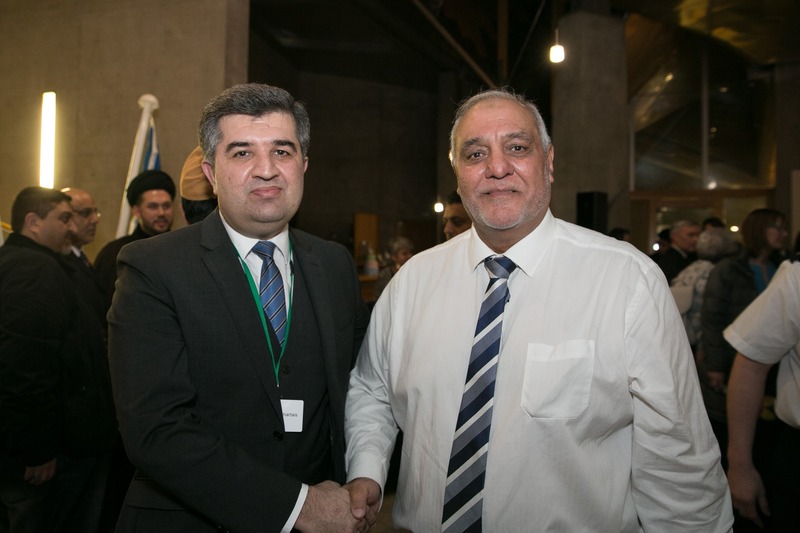 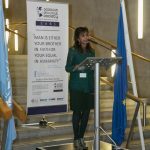 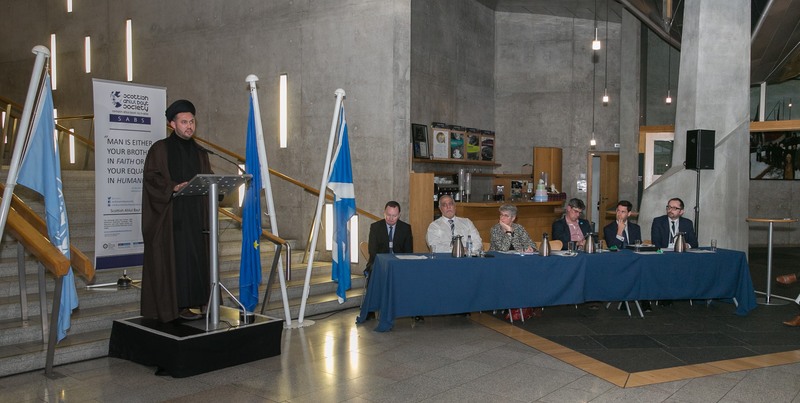 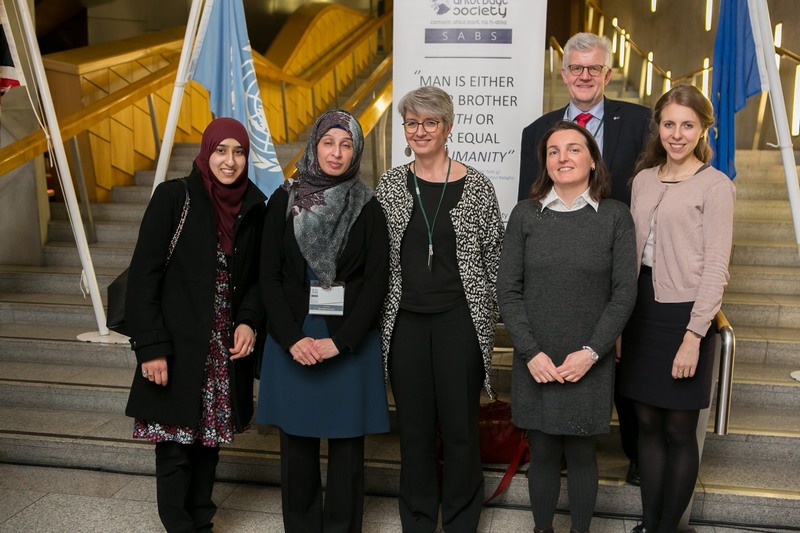 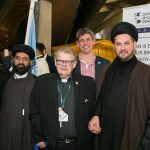 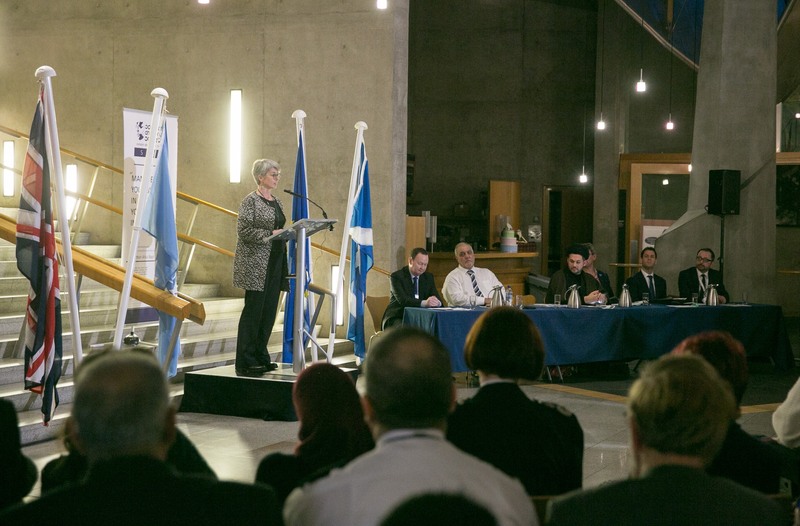 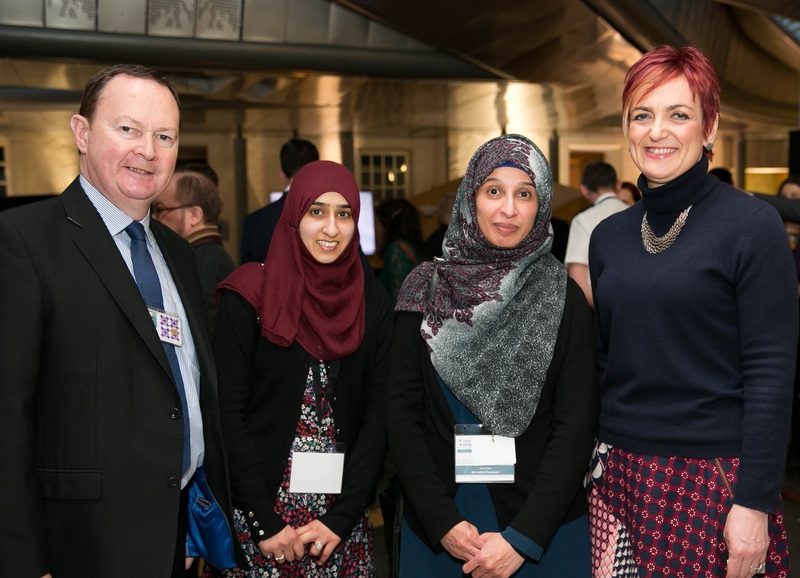 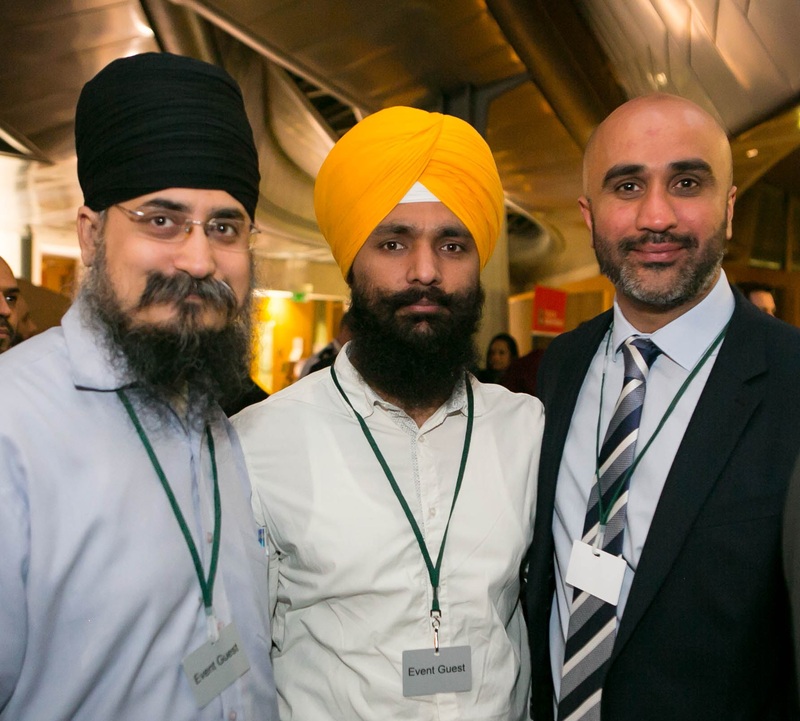 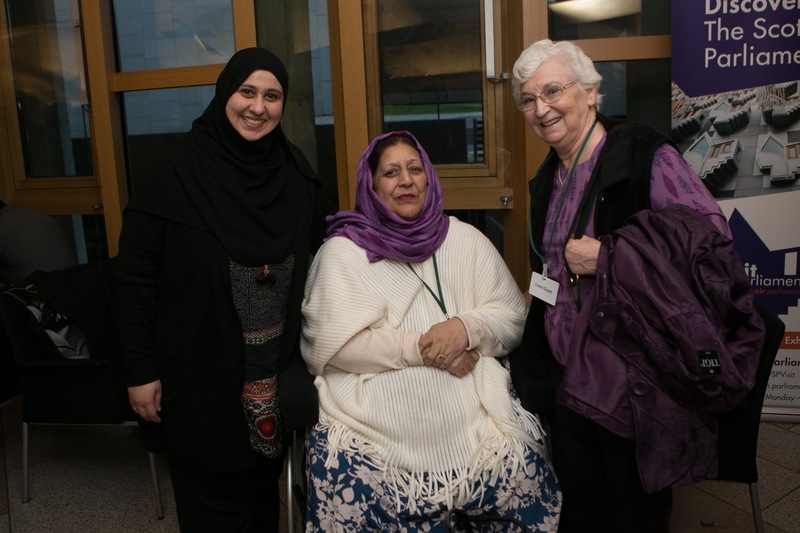 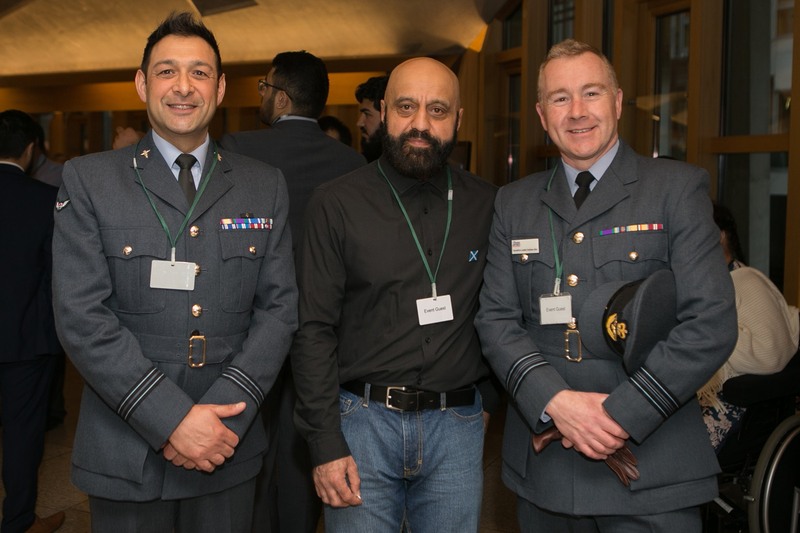 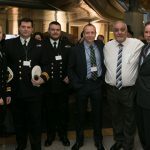 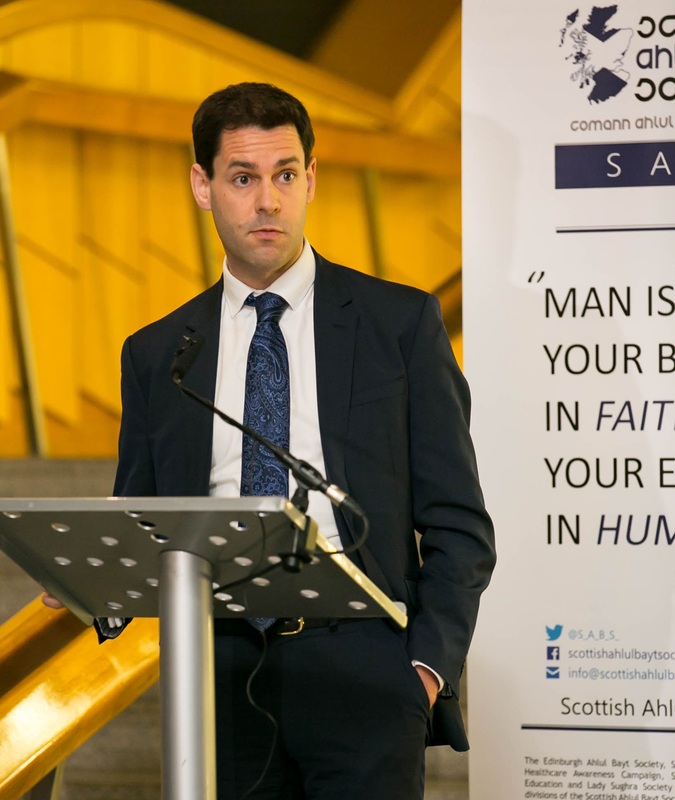 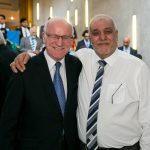 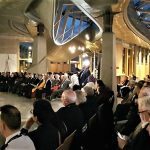 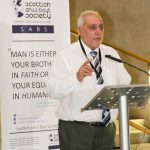 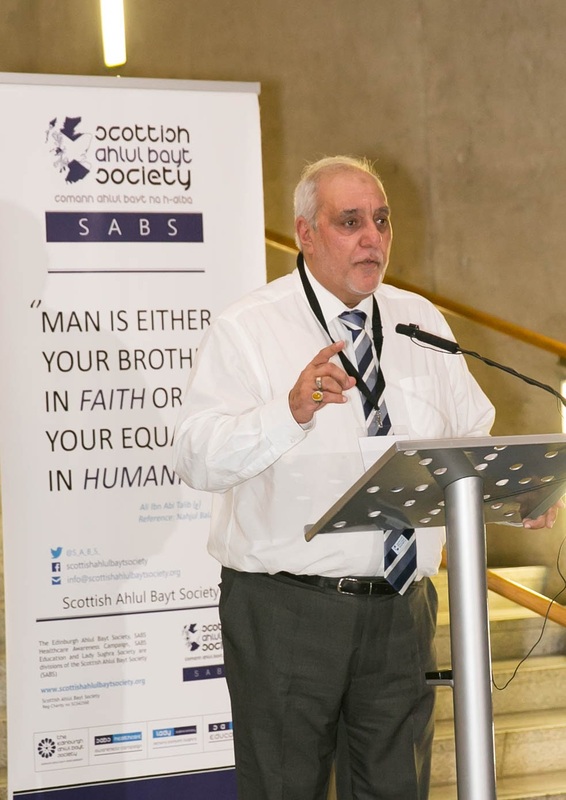 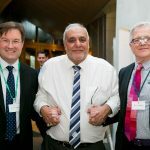 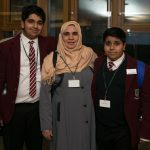 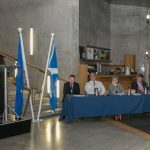 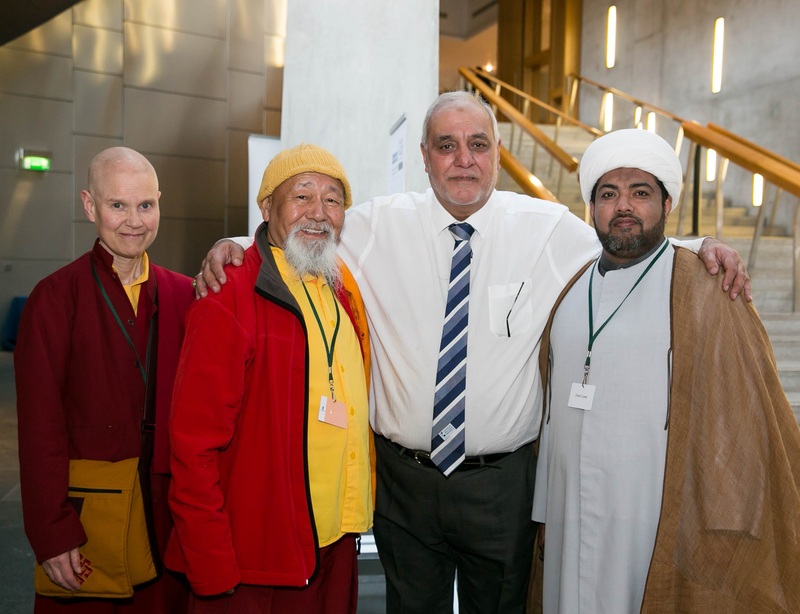 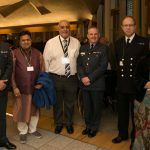 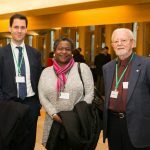 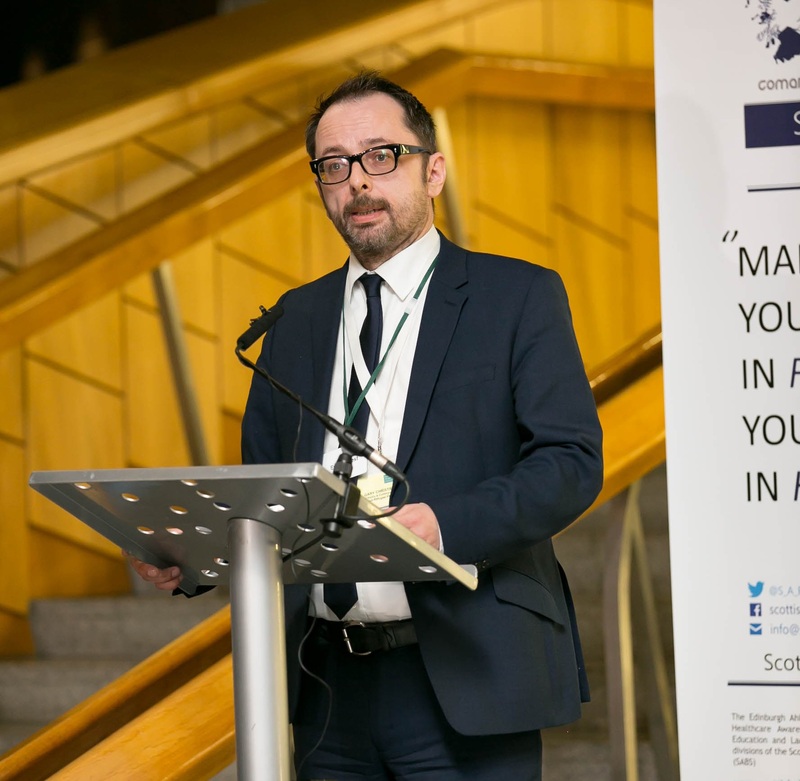 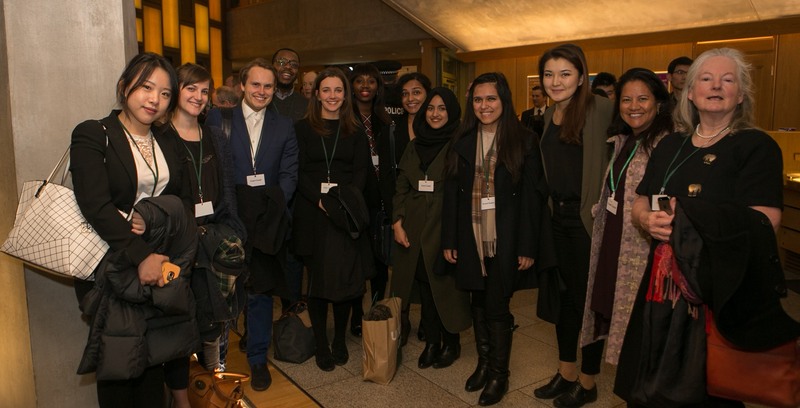 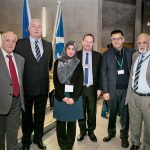 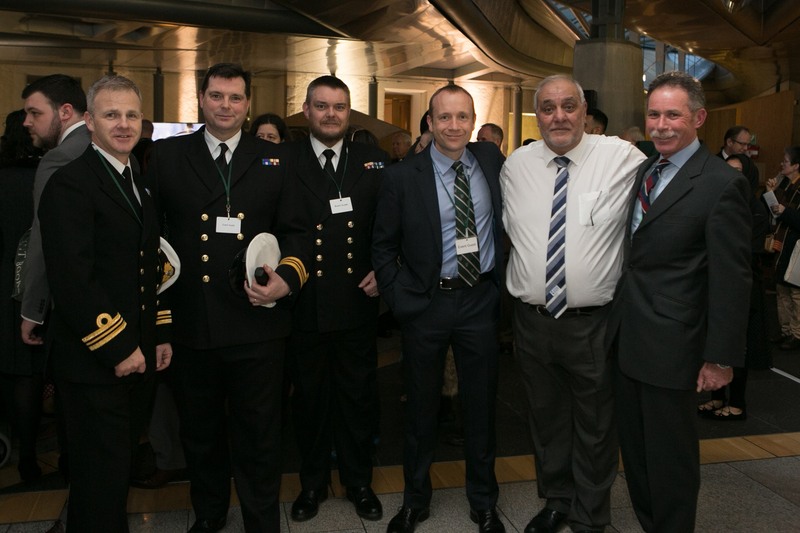 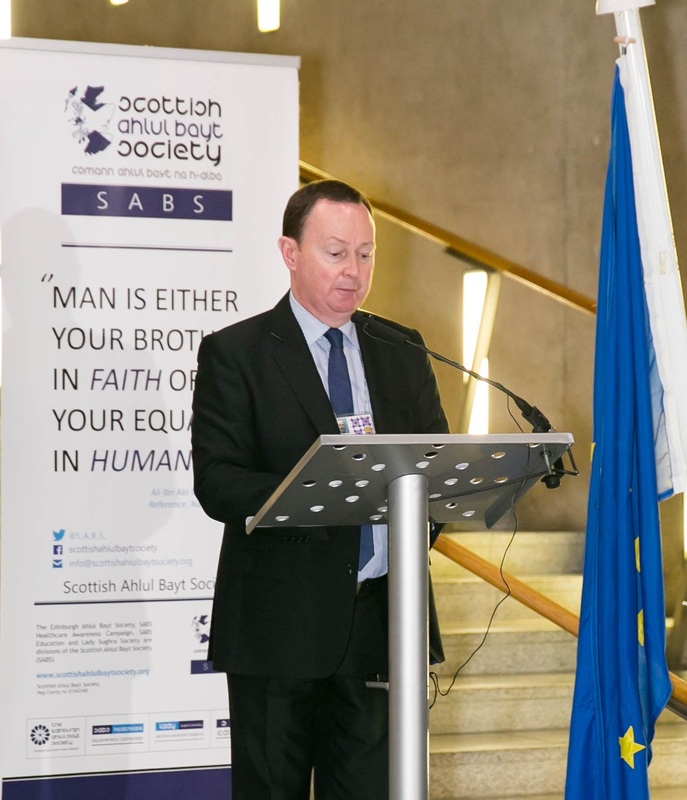 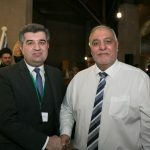 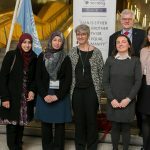 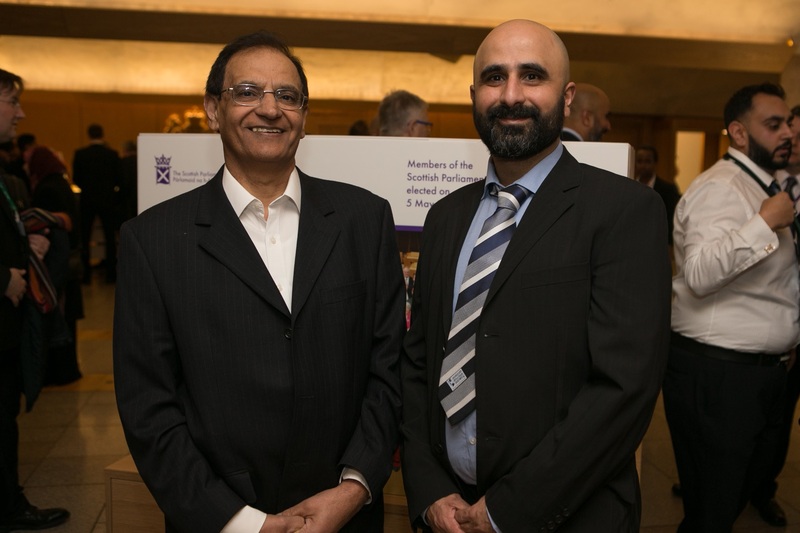 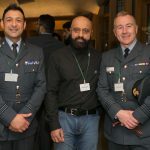 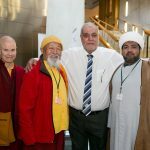 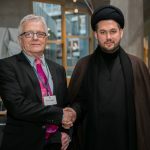 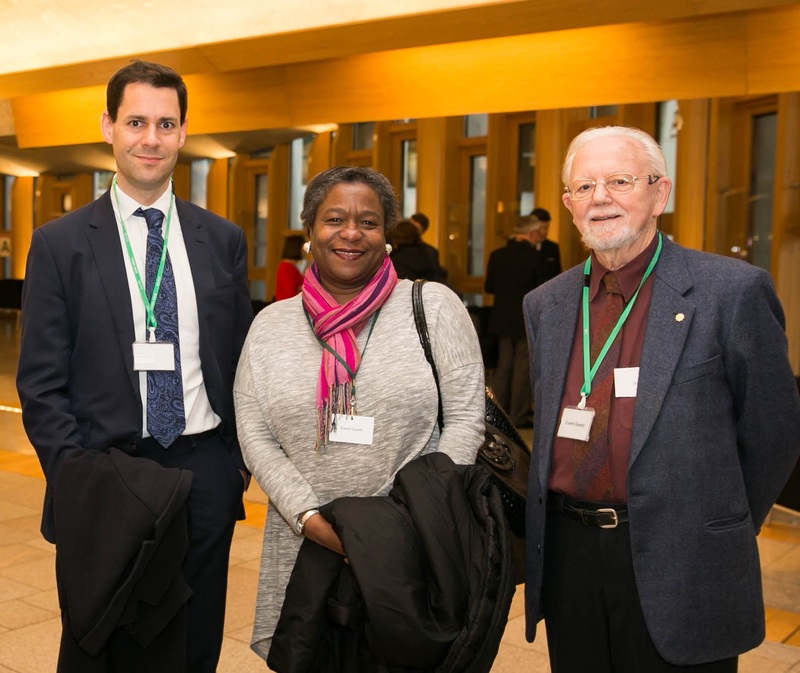 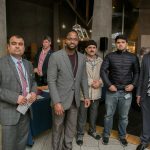 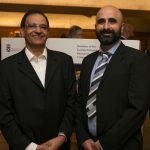 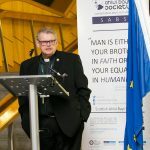 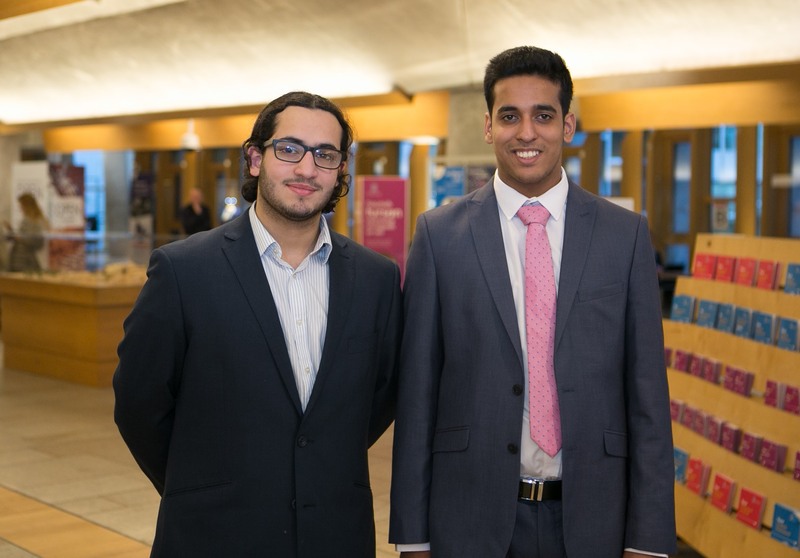 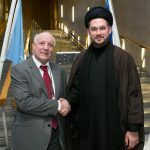 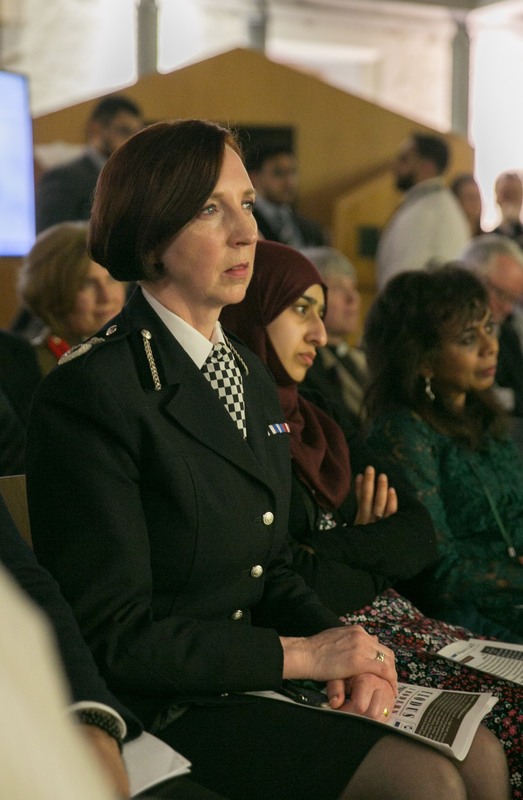 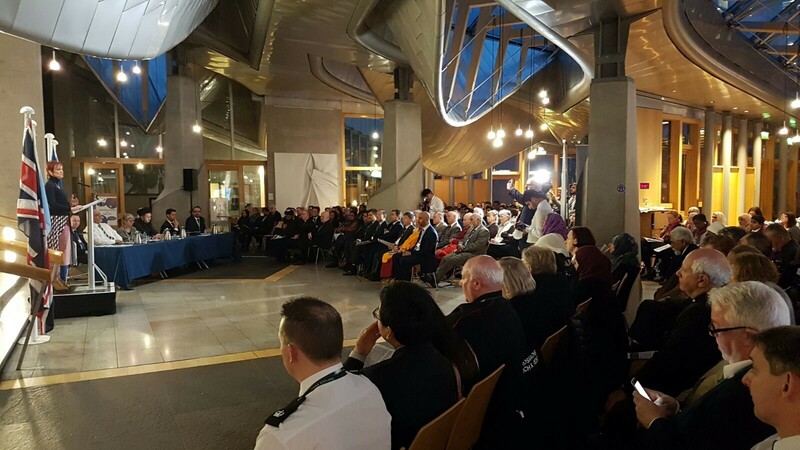 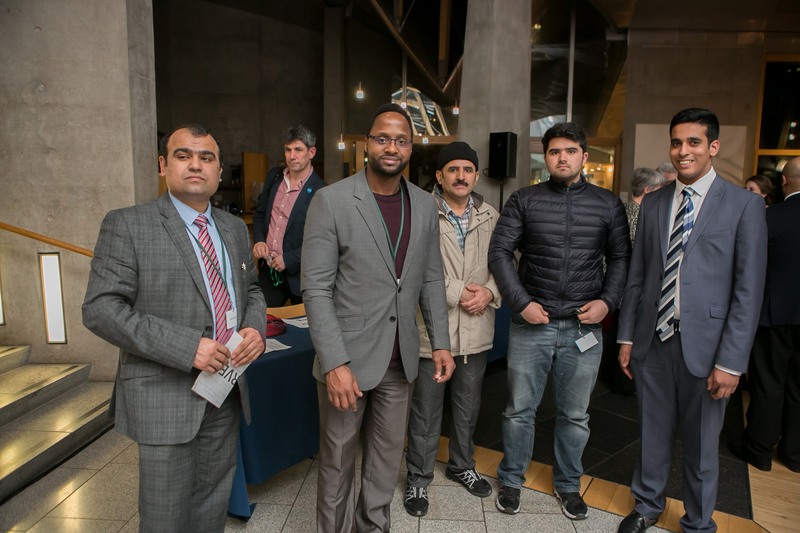 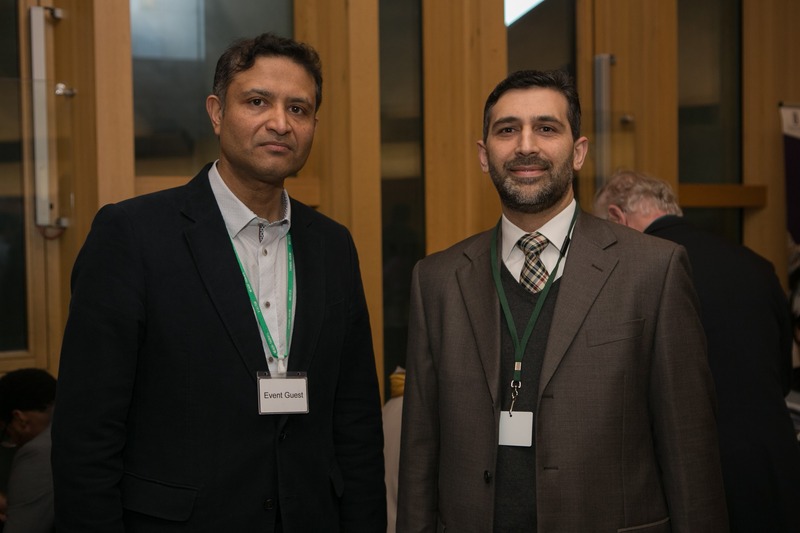 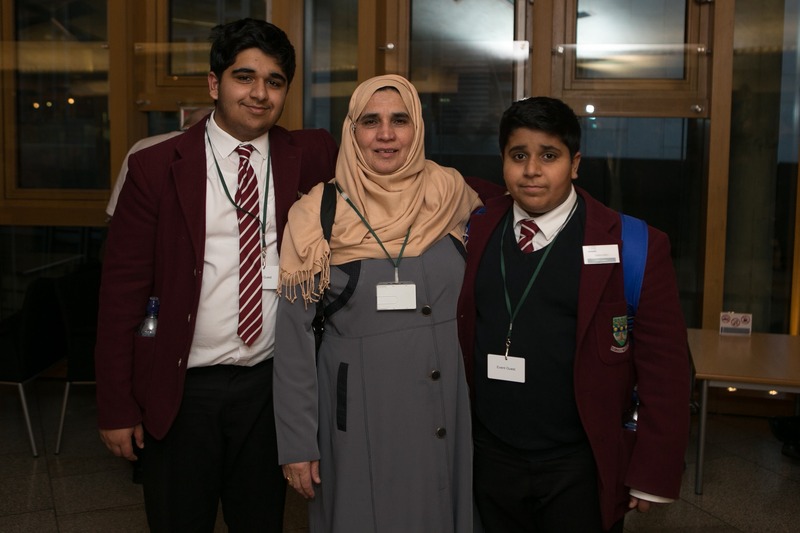 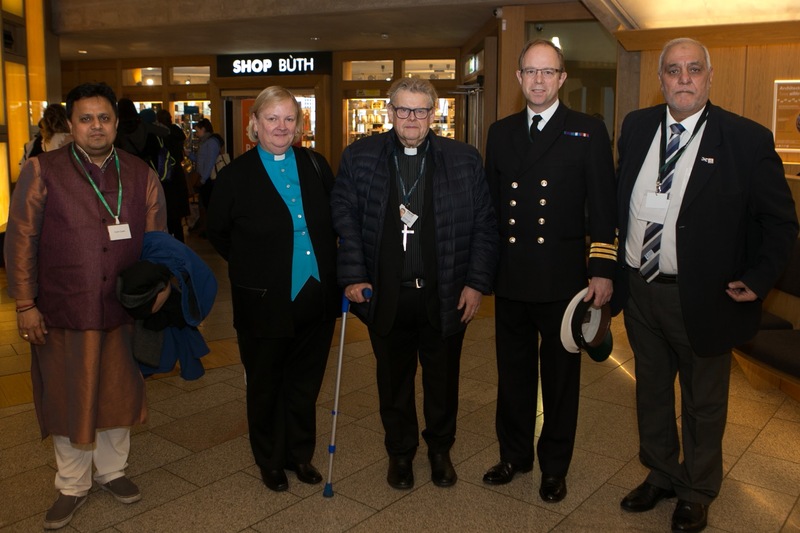 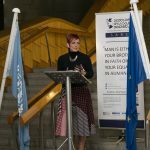 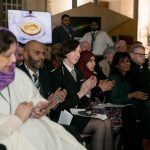 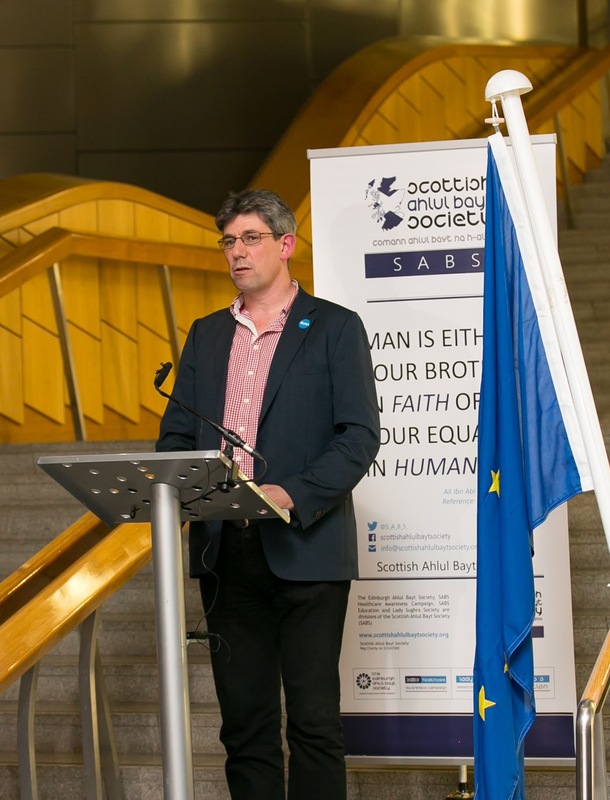 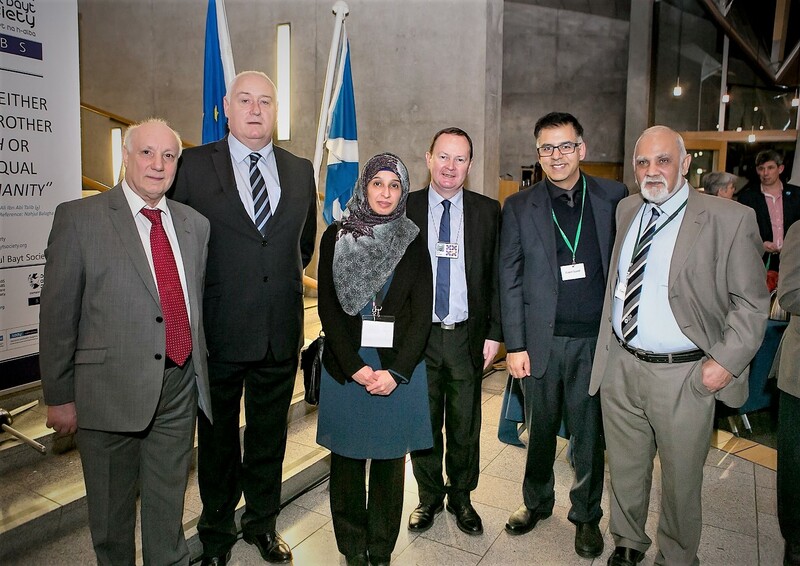 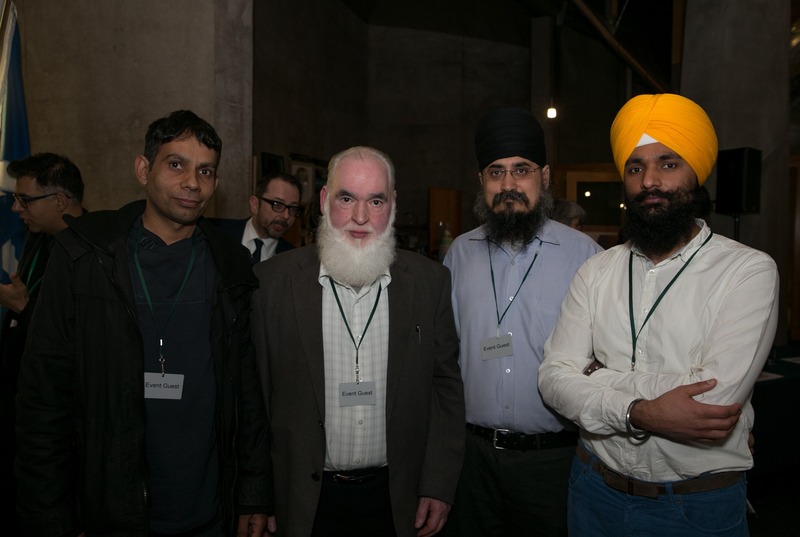 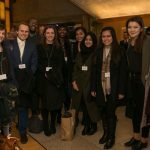 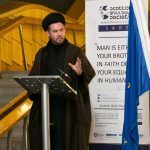 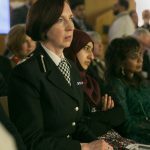 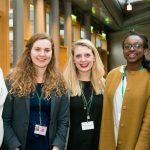 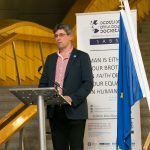 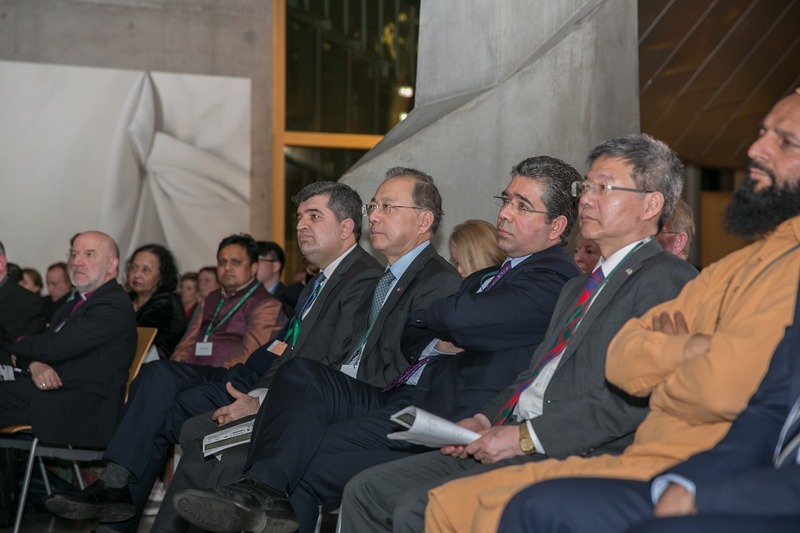 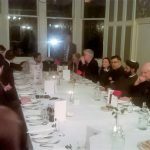 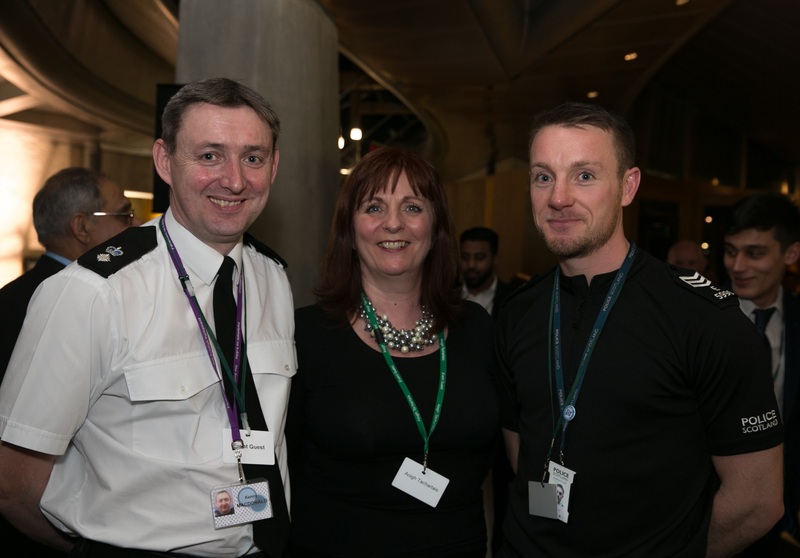 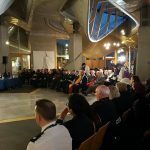 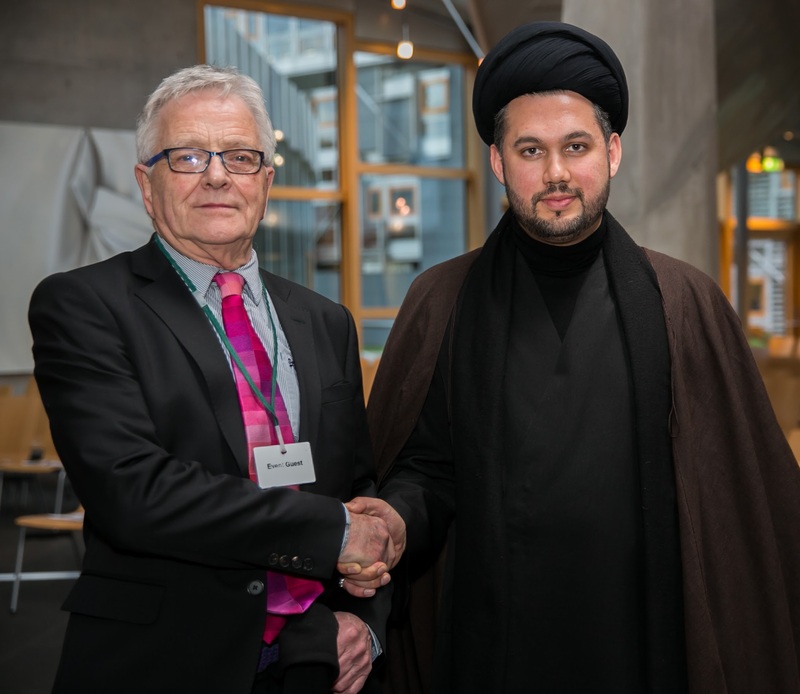 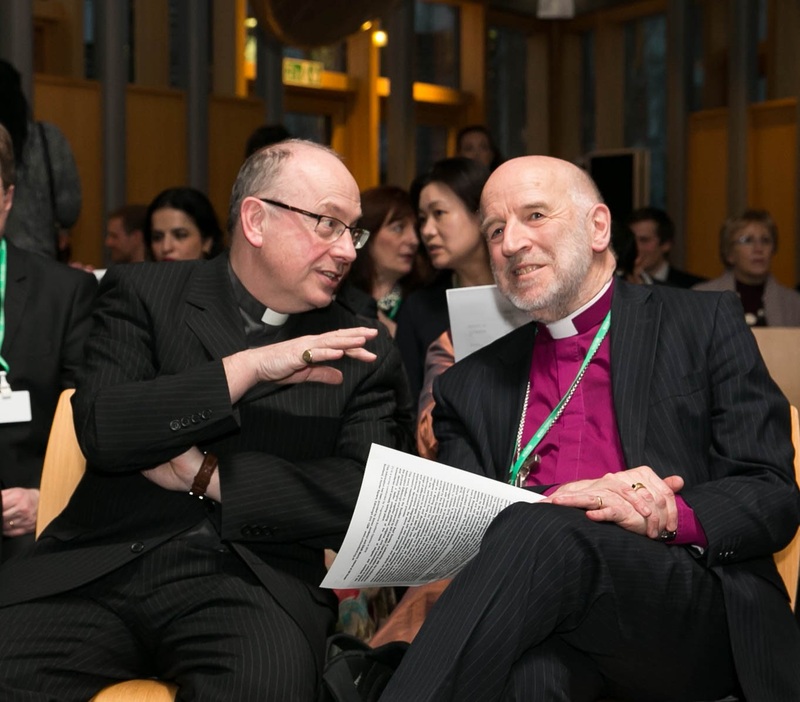 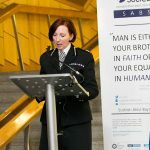 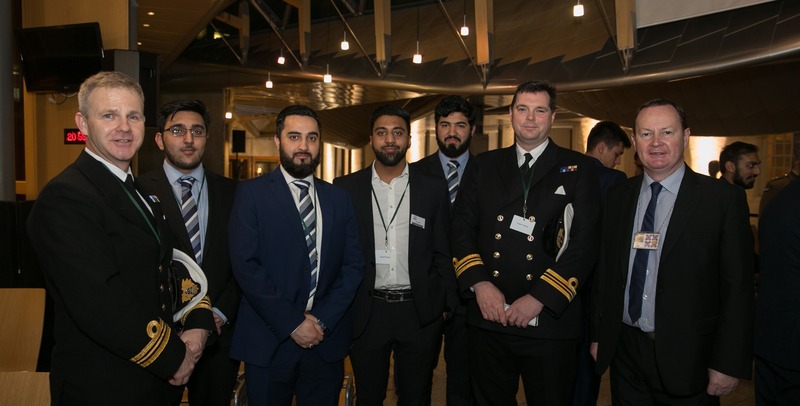 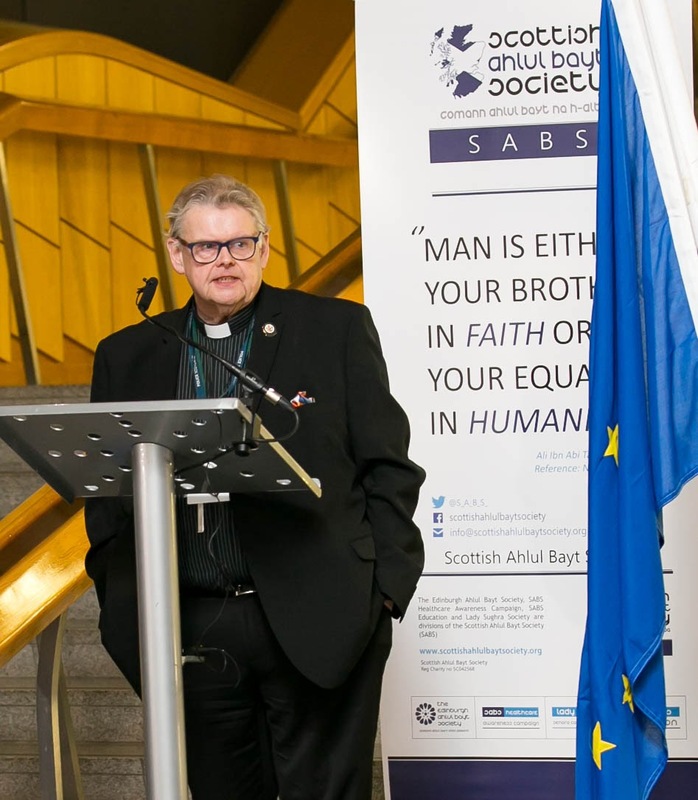 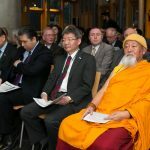 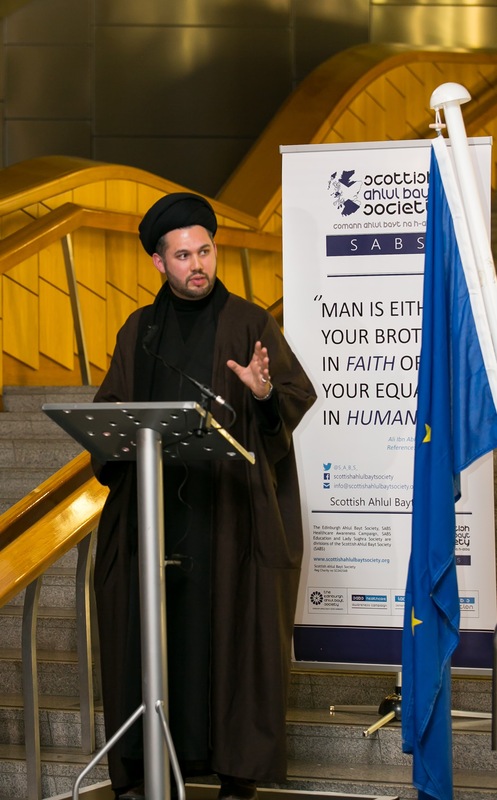 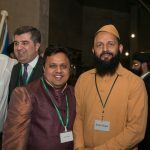 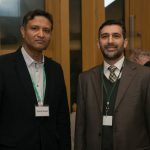 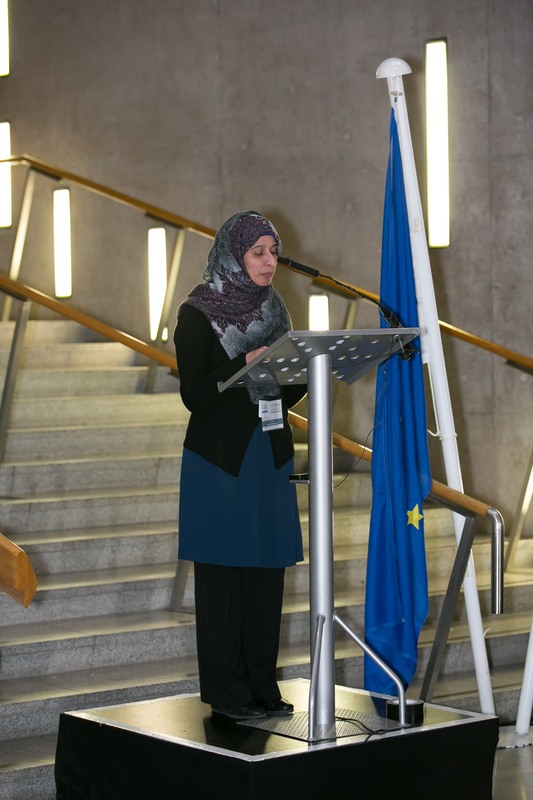 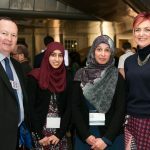 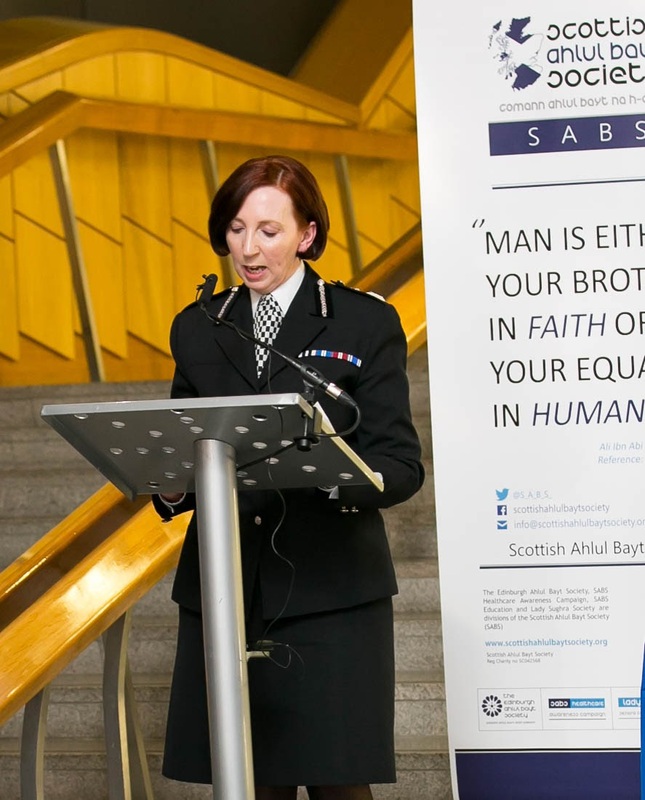 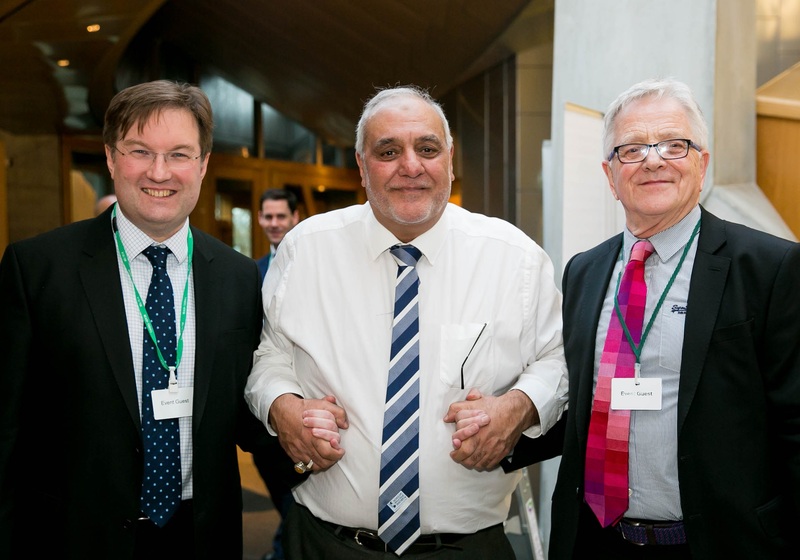 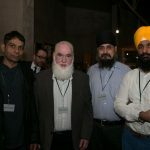 The Scottish Ahlul Bayt Society held its premier event at The Scottish Parliament on Wednesday 15th March in association with the European Commission, the United Nations Association Edinburgh (UNAE), and the UN House Scotland. 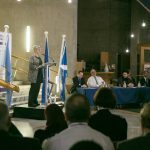 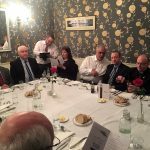 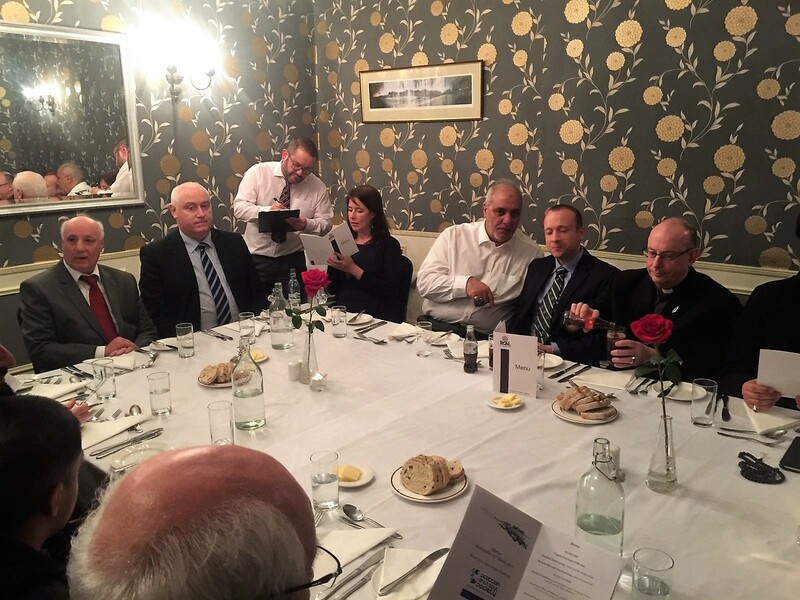 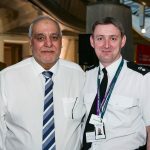 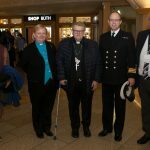 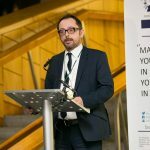 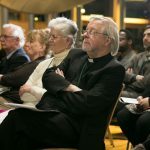 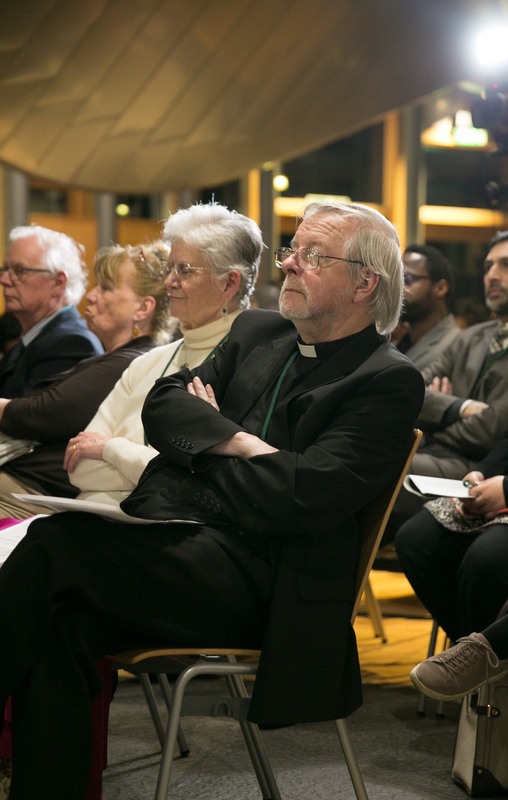 Titled “Exodus – A Modern Phenomenon”, the momentous conference was sponsored by Bill Kidd MSP, Scottish Government chief whip. 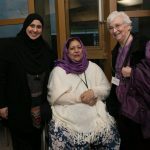 The event served to: engender a high-level discussion around the fundamental determinants and consequences of the mass displacement of peoples across the world as they relate to destabilisation, poverty, marginalisation, welcome and acceptance, socio-cultural and economic factors, fear, and hope; highlight work being done as regards refugees in Scotland and appraise further work within international frameworks; gauge the effectiveness of humanitarian response efforts; inform politicians, activists, diplomats, and policy makers on how to best strategise to overcome present challenges; and harmoniously bring together all segments of Scottish society around this important issue to bolster peace efforts. 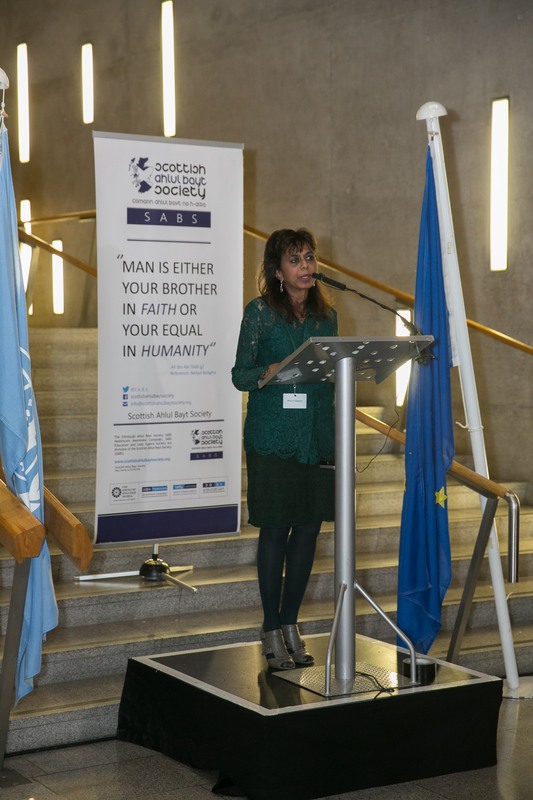 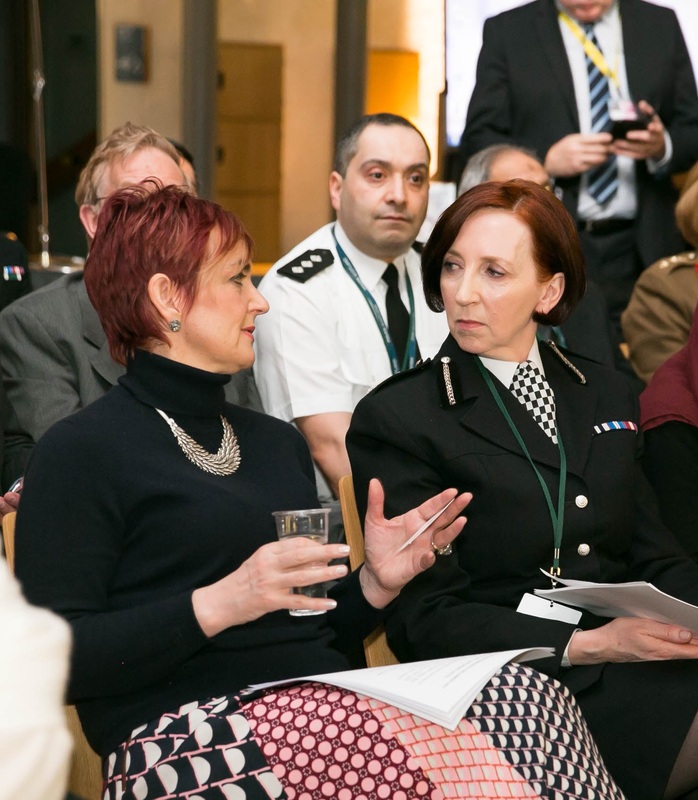 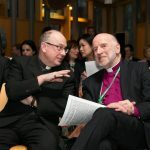 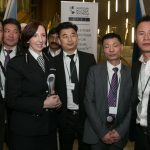 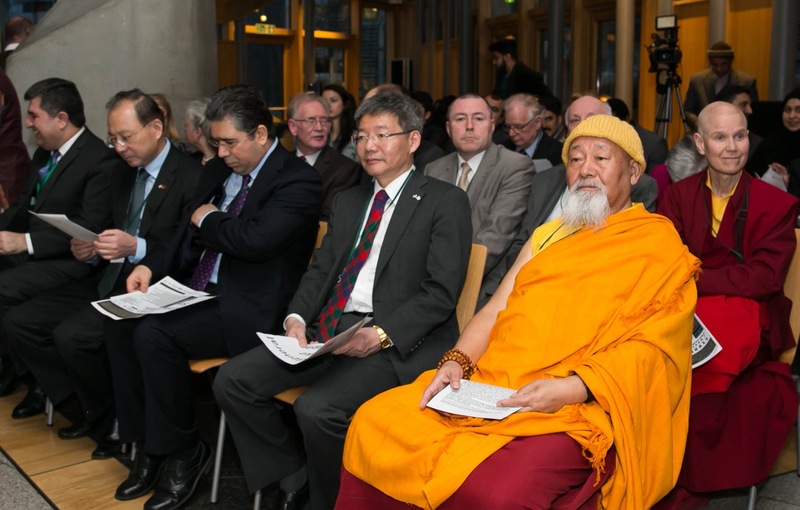 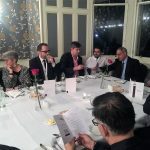 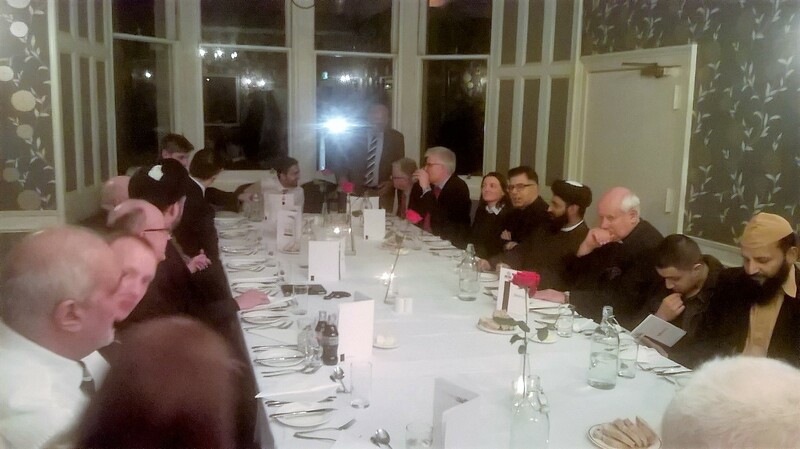 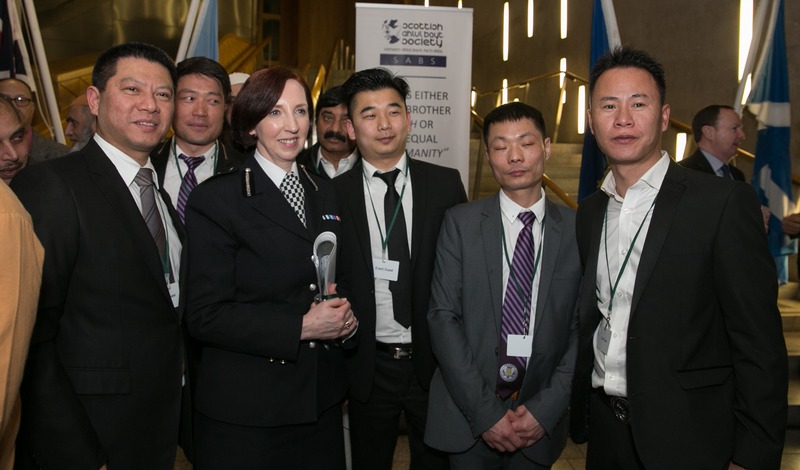 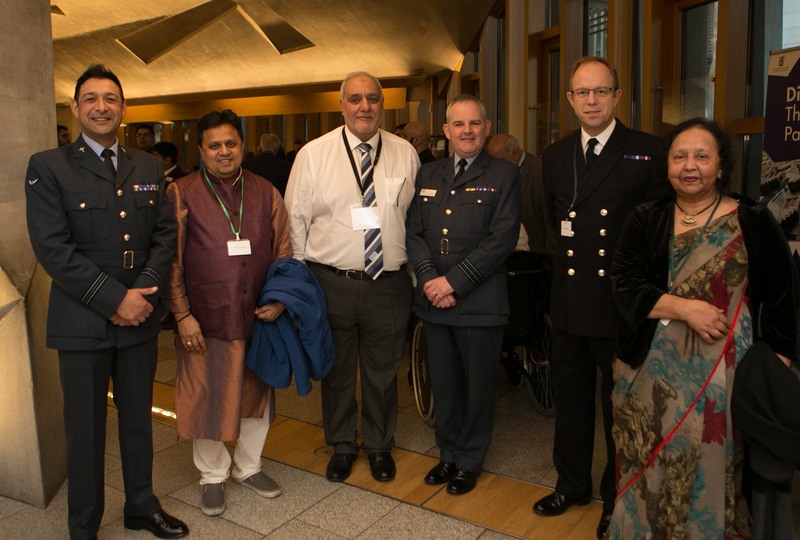 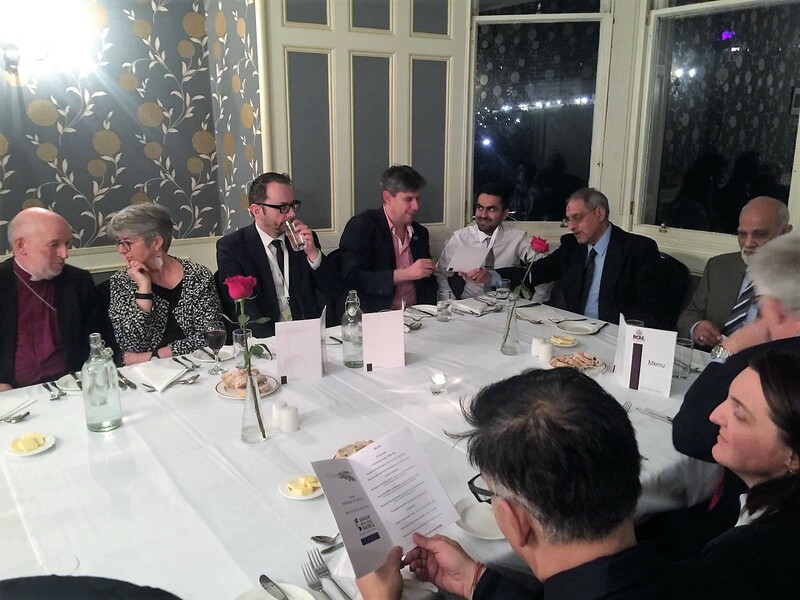 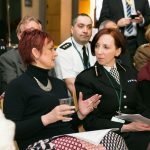 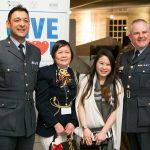 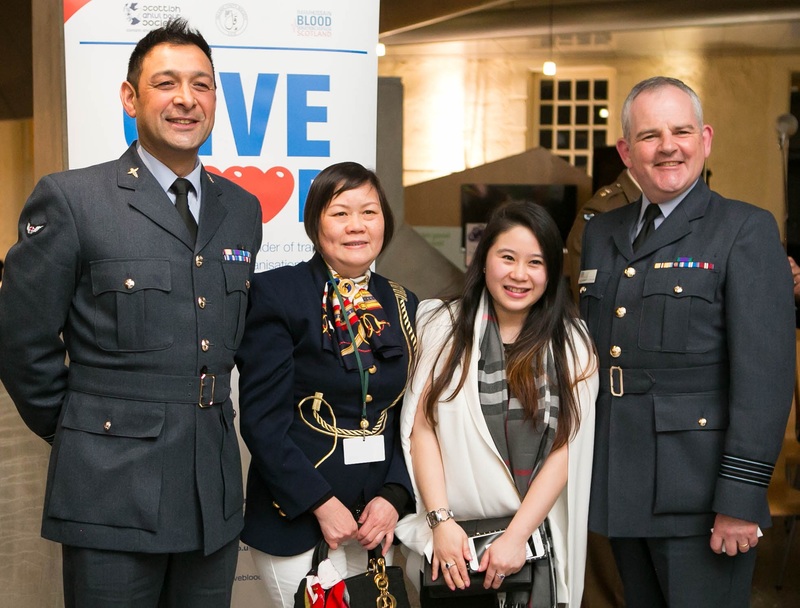 The event was attended by over 350 guests – influential figures representing a wide cross-section of Scottish–and international–Political, Civic and Religious sectors: consul generals from the diplomatic corps; governmental officials and parliamentarians; senior faith leaders; deputations from all the emergency and defense services, Police Scotland, the Scottish Fire and Rescue Services; the European Commission and EU parliamentary office representation; executives of healthcare charities, commercial and cultural organisations; humanitarian bodies and humanitarian actors; activists and philanthropists; UN accredited bodies; academics; senior civic leaders; Churches of all denominations; Christian, Jewish, and other faith and no-faith congregations; and representation from Muslim congregations across the country.